28 currencies, international bank details and a debit card to spend around the world with the real exchange rate. 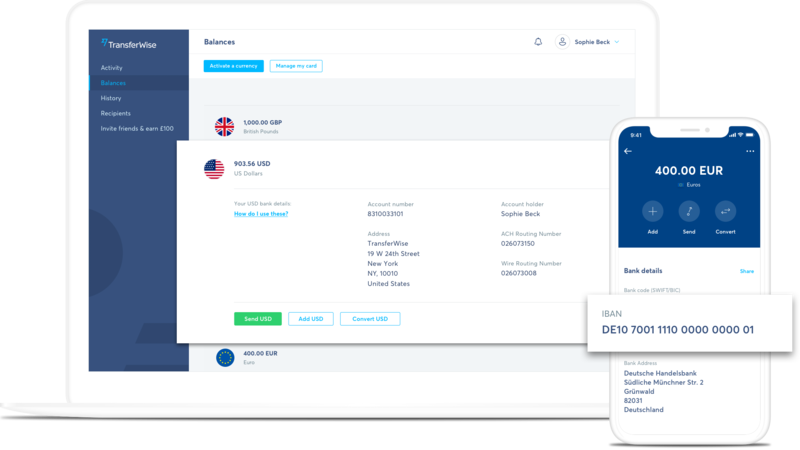 Hold up to 28 currencies in your account and switch between them in seconds — on the move, in the moment, or just when the rate is right. 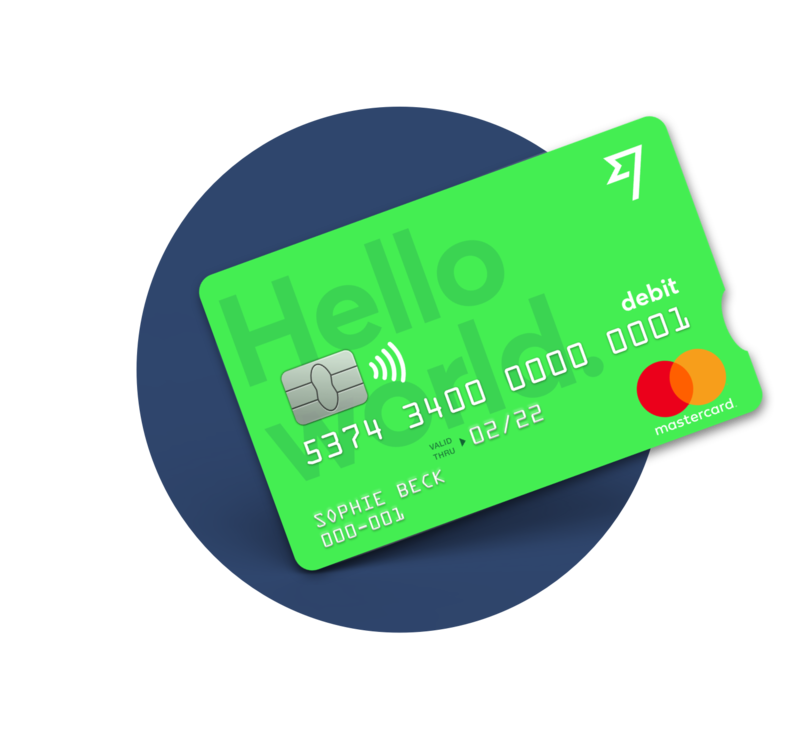 Use your TransferWise debit Mastercard around the world, with no sneaky fees or hidden charges. Debit cards are currently available by invitation-only. 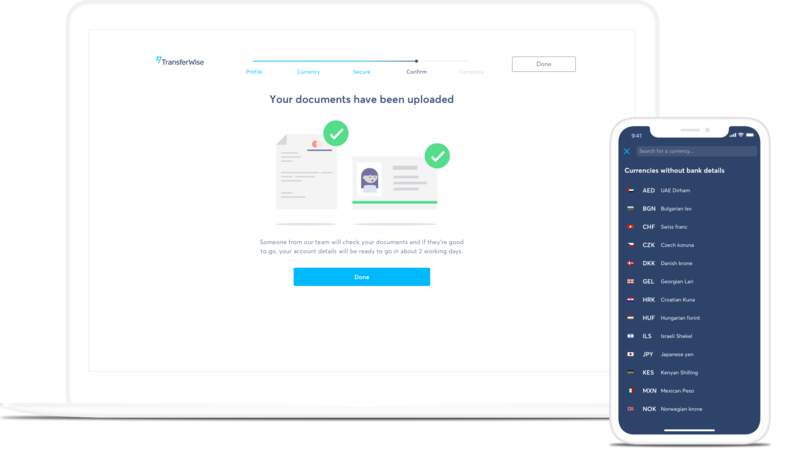 Create your borderless account to be eligible for a beta invite. Coming soon for everyone. When can I get a debit card? 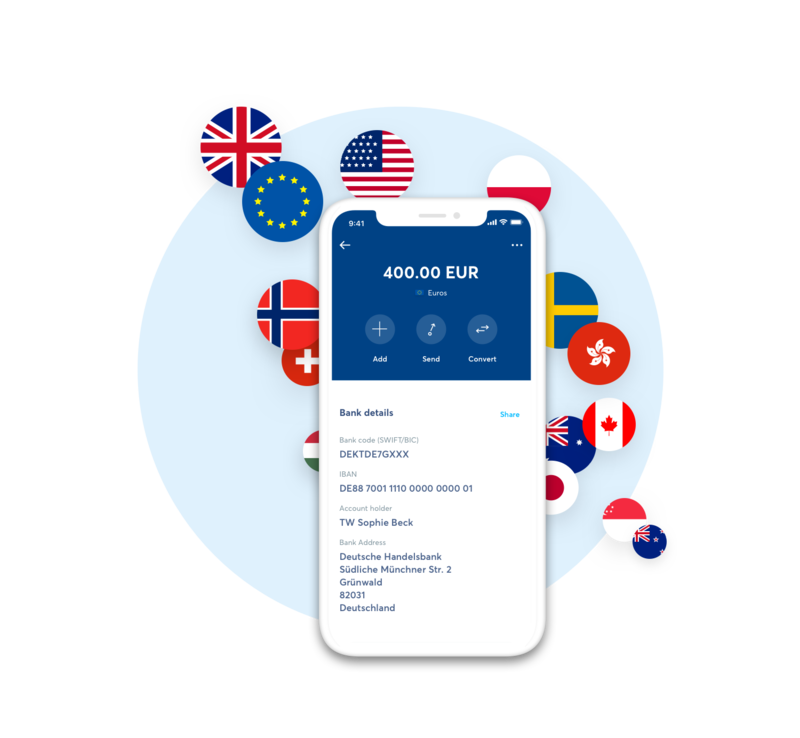 We're currently inviting groups of customers with borderless accounts in the EEA to order a debit card. If you already have a borderless account and are based in the EEA, you should receive an invitation from us before long. If you don’t have a borderless account yet, you can get set up today to make sure you get an early invitation to receive a card. If you have any issues just get in touch with customer support, we’re always happy to help. In the unlikely event TransferWise ceased to exist, your money would be paid back from this account, ie from Barclays or Wells Fargo.